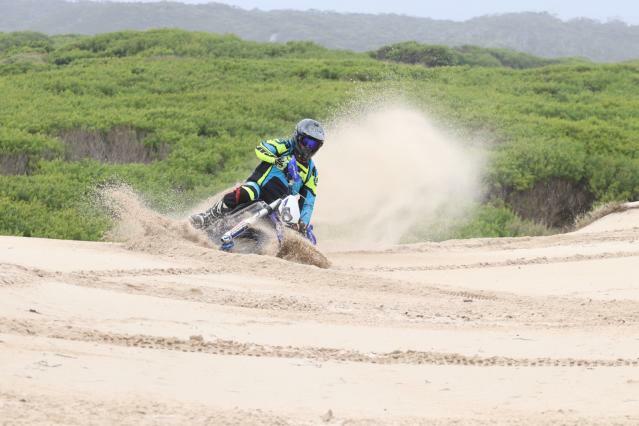 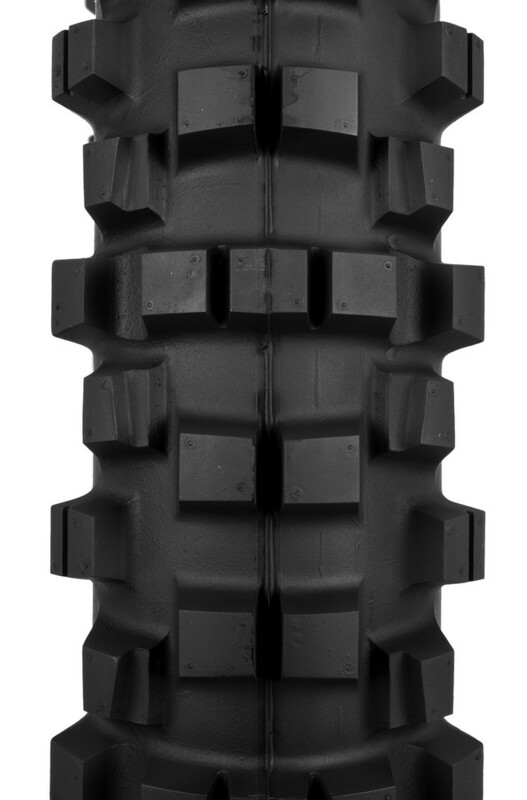 525 CHEATER is the newest offering from Shinko Tyres. 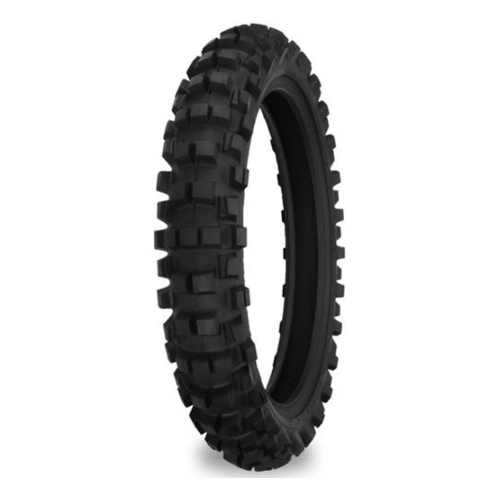 The New CHEATER offers Hybrid capabilities: Hard Enduro / Extreme single track trail tyre to find traction in the most extreme conditions—it’s almost like cheating! 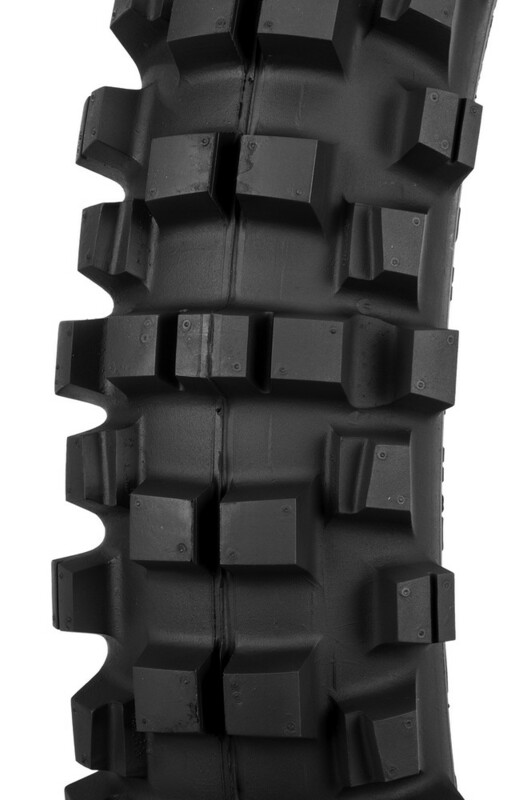 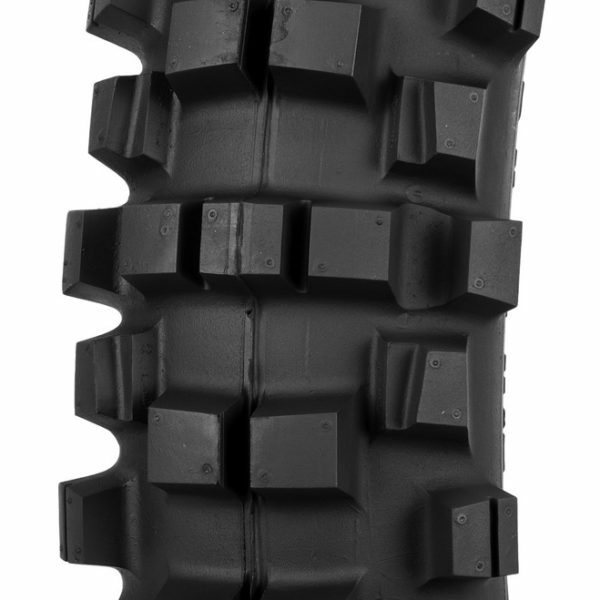 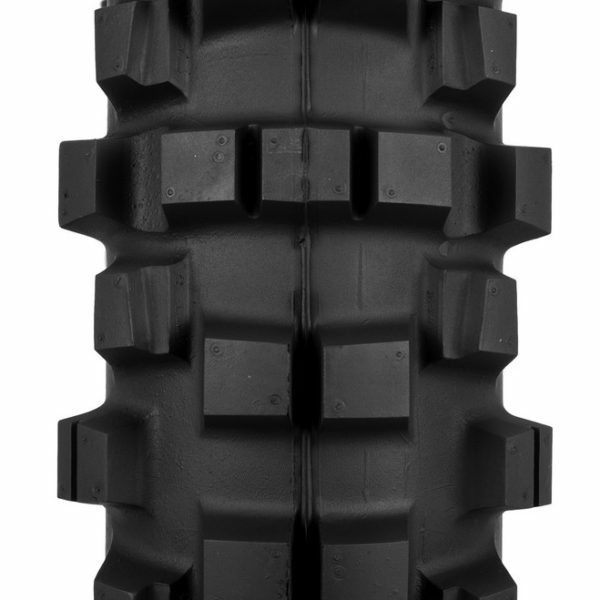 – Gives you the best of both worlds, soft sticky rubber compound like the Trail Pro 255 trials tire offers in a knobby tread pattern to work in a wider variety of soil conditions, the 525 CHEATER differs from the 505 CHEATER in that it is based on a more open pattern that is suited to softer terrain than the 505 CHEATER. – Where the 505 CHEATER may fall short in muddy conditions the 525 CHEATER has been added to the range to bridge that gap in capabilities between the 505 CHEATER and standard soft terrain knobby’s.